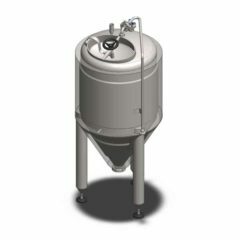 We produce stainless steel tanks that are designed to safety storage, revitalization, collecting and dosage of the brewer´s yeast. 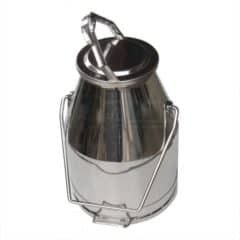 Glass can with plastic or stainless steel lid for storing 32 liters of yeast in the refrigerator. Easy sanitizable. One pack includes 1 pc of the 32L can . Rubber lid is included. Aluminium handle. Transparent, calibration in kilograms / pounds. Glass beaker with lid for storing one liter of yeast in the refrigerator. Borosilicate glass Pyrex ®, ideal for storing of bio-cultures and media. Including caps from fenoplast with PTFE seal. Replacement caps can be ordered. Easy sanitizable. 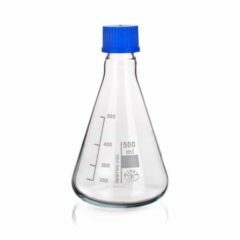 One pack includes 5 pcs of the 1L beaker (five beakers is in the price). Glass beaker with lid for storing one liter of yeast in the refrigerator. Borosilicate glass Pyrex ®, ideal for storing of bio-cultures and media. Including caps from fenoplast with PTFE seal. Replacement caps can be ordered. Easy sanitizable. 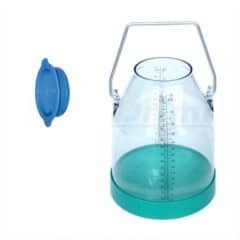 One pack includes 5 pcs of the 2L beaker (five beakers is in the price). 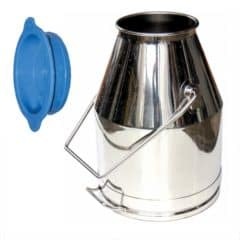 Stainless steel can with plastic or stainless steel lid for storing 25 liters of yeast in the refrigerator. Easy sanitizable. One pack includes 2 pcs of the 25L can (two cans is in the price). Rubber lid is included. 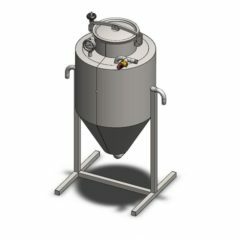 Optionaly we can delivery the can with a stainless steel lid. YSTP40G is a special low-pressure vessel (max. 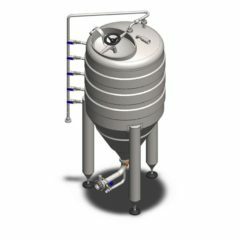 0.5 bar) with usage volume 400 liters, equipped for storage, revitalisation, collection and dosing of brewery yeast into fermentation tanks. 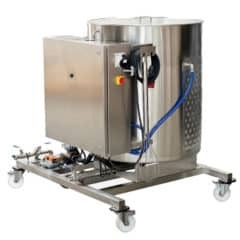 The compact and mobile Yeast-Booster (called also the Yeast propagation station) provides reliable assistance by optimal re-activation and propagation of beer (wine, cider) fermentation-yeast. 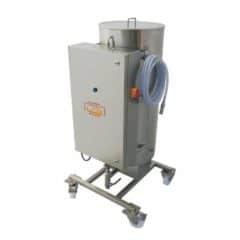 For a good yeast propagation you need a controlled temperature, i.e. 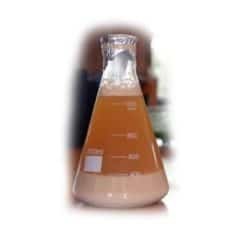 gentle heating / cooling, a careful nutrition management and an effective oxygenation of the yeast-cells along the duration of the process. 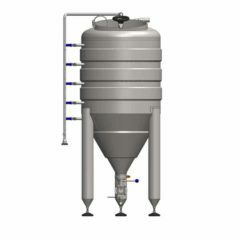 All these are performed automatically by the Yeast-Booster mobile station for dry yeast activation up to 10kg per batch. Volume of the yeast tank is 450 liters.